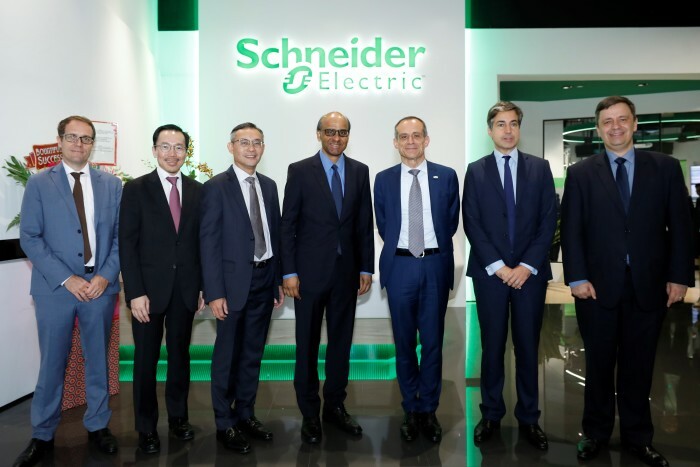 At the launch, DPM Tharman Shanmugaratnam revealed that this year Schneider Electric will form a partnership with EDB as part of the SkillsFuture movement, to launch the Energy Generation Programme – X. 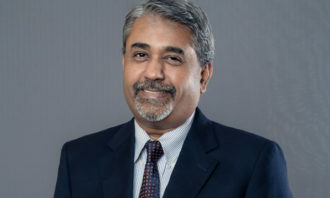 “This management trainee programme, which includes an overseas assignment at one of Schneider’s other global hubs, will help develop competencies such as global thinking, adaptability, resilience and cultural awareness – which are all clearly essential for future corporate leaders,” Shanmugaratnam said. 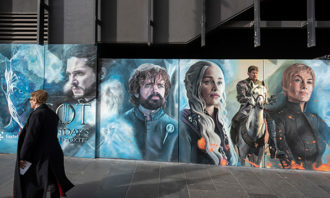 When asked about the programme in a media session, Tommy Leong, zone president – East Asia & Japan, Schneider Electric, shared that the details are still being finalised. Leong noted that such programmes which provide international exposure are not new to Schneider as the company has had a similar Marco Polo programme for many years, adding that the Energy Generation Programme – X will be very focused on Singapore students. When it comes to the reason behind selecting Singapore as their HQ, Jean-Pascal Tricoire, chairman and CEO, Schneider Electric, spoke of the company’s alignment with Singapore’s Smart Nation goal. 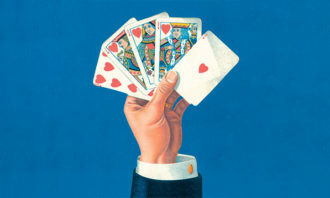 Asked about Schneider’s hiring plans in line with the opening, Tricoire said: “We have been continuously increasing our headcount here. Globally, Schneider has triple-sized in the past 12 years with Asia being the fastest growing part of Schneider to a very large extent. 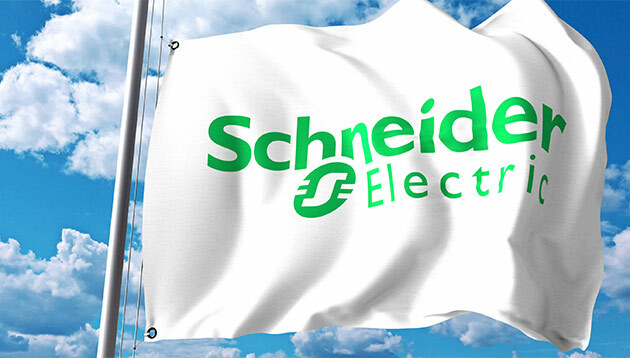 Schneider Electric has recently announced the launch of its new East Asia and Japan headquarters (HQ) in Singapore last Thursday (29 March). Officiated by the deputy prime minister Tharman Shanmugaratnam, and chairman and CEO of Schneider Electric, Jean-Pascal Tricoire; the new HQ brings together multiple operations across the island to one location to better serve customers and industry partners in Singapore and throughout East Asia and Japan. As part of the launch, the group has also established its first large-scale Innovation Hub in Asia, after Boston and Paris. This hub is a co-innovation platform with world-class facilities, enabling Schneider Electric to develop tailored solutions to optimise energy efficiencies for building, healthcare, data center, oil and gas and utilities segments. Tricoire commented: “We are proud to launch our state-of-the-art Innovation Hub here in Singapore. This opening reaffirms our commitment to East Asia & Japan as key markets for our business, and signifies the growth opportunities that we see in the region. As the leader in digital transformation of energy management and automation, we will continue to work towards strengthening the tools and capabilities for our customers and partners to go digital, through our Internet of Things (IoT) enabled approach. Spanning over 18,500 sqm and home to over 1,200 employees, the hub will bring together software engineers, solution architects and research scientists to work on Schneider Electric’s EcoStruxure™ – its open, interoperable, IoT-enabled system architecture and platform. On that note, Schneider Electric is setting up a Machine Solutions Research & Development (R&D) team focusing on the enhancement and connectivity of controllers, communication modules and InputOutput modules to deepen its R&D capabilities and expertise at the hub. This team is one of four Machine Solutions R&D teams globally. To widen collaborations in human capital development and new technologies, Schneider Electric has signed agreements with Nanyang Technological University (NTU) and National University of Singapore (NUS) to develop future leaders through educational and training internships for students and the collaboration and development of current and new technologies in Singapore and globally. Meanwhile, Schneider Electric is also providing the opportunity to acquire digital integration competencies at the Innovation Hub through its EcoXpert™ Partner Program. EcoXpert develops partnerships between Schneider Electric and the world’s leading technology providers with best-in-class systems integration competencies in building optimisation, reliable infrastructures, and energy management. Together, EcoXpert companies can form a network of local and regional certified partners, to deliver greater business value, customer satisfaction, and sustainable success. Schneider Electric currently collaborates with 50 SMEs in go-to-market operations and digitalisation programmes. It is also working with distributors to set up e-commerce platforms, allowing them to perform 80% of their transactions digitally.